The 14th AIBs, the annual competition for factual television, radio and online productions, were awarded in London on 7 November 2018. 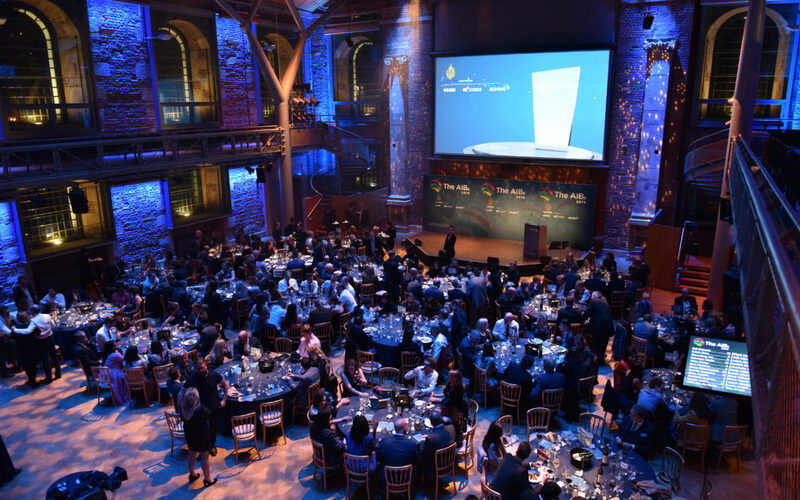 Attended by producers, journalists, editors and media executives from all over the world, this glittering evening celebrates success in journalism, sports coverage, children’s factual TV, podcasting and more. Read the winners and finalists book here, and get a feel for this important evening in our highlights video.